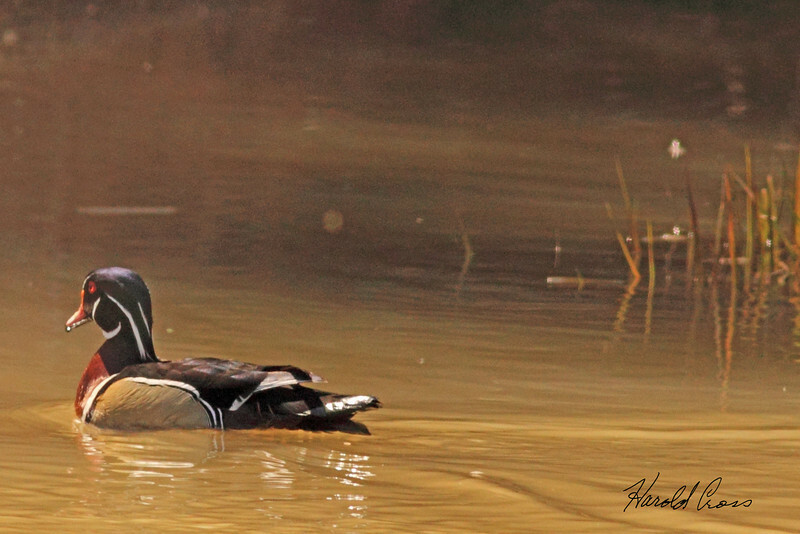 A Wood Duck taken Mar 10, 2010 in Grand Junction, CO. This is truly striking. I love the composition you have here. love those colourful wood ducks! well done!